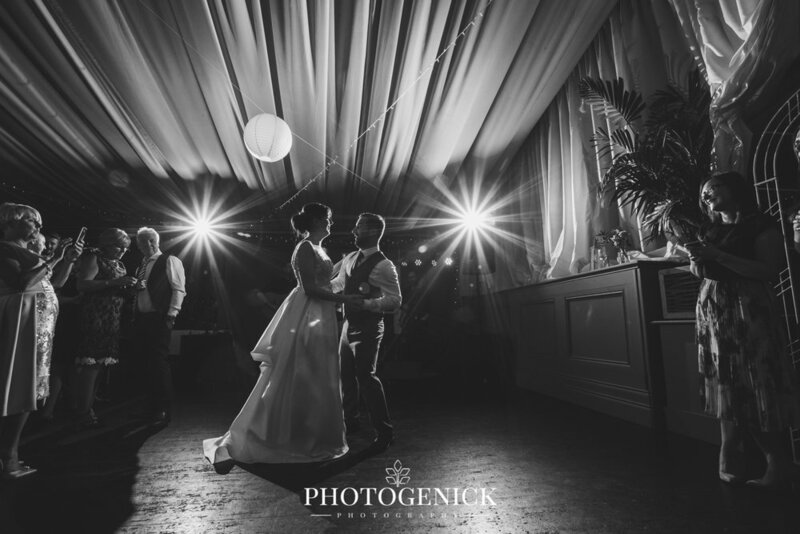 Wedding photographers in Ireland. 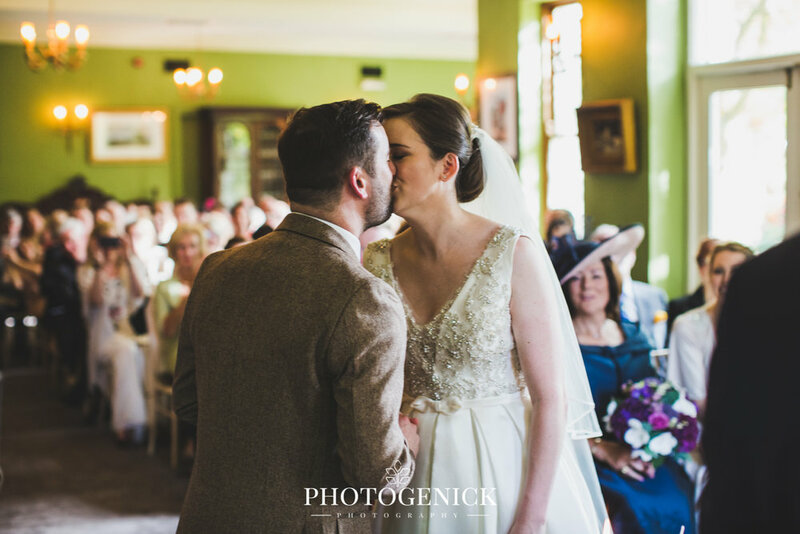 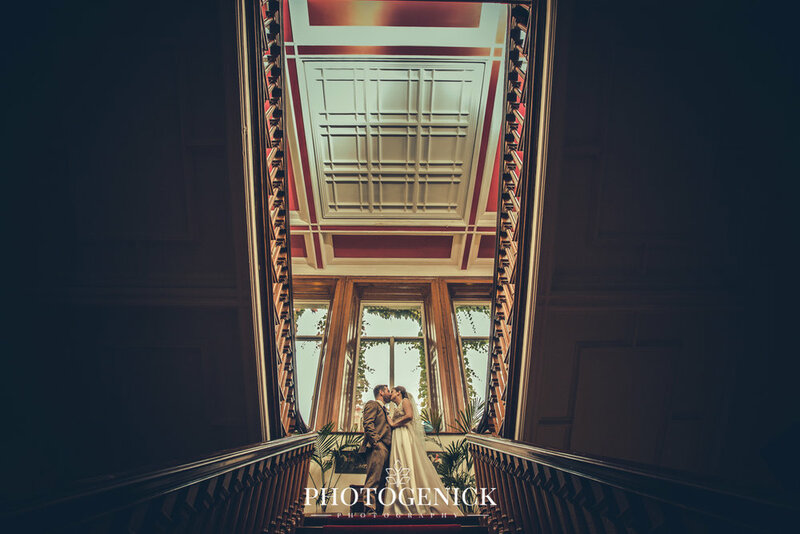 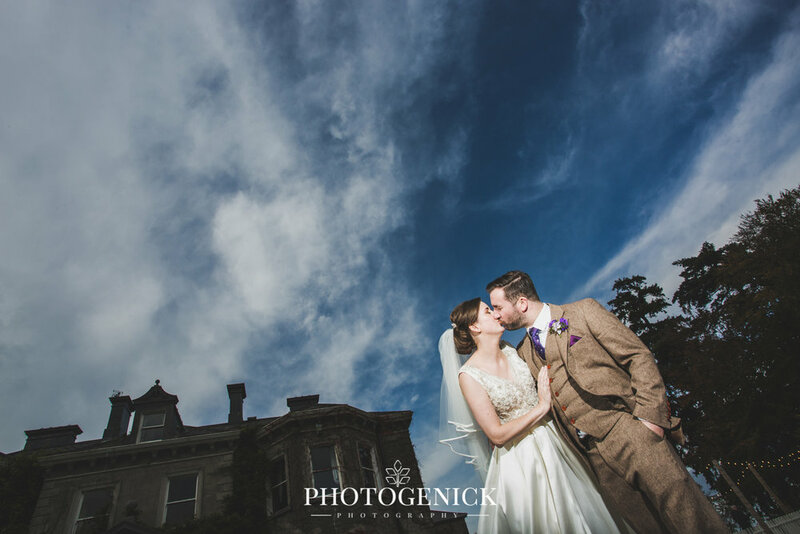 We are wedding photographers shooting in Wicklow, Ireland who love wedding photography and shoot many weddings at Tinakilly House Wicklow and all over Ireland. 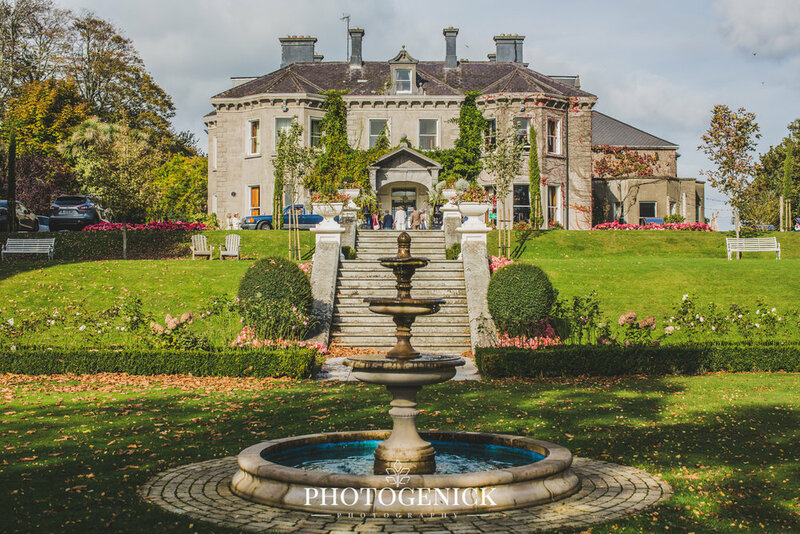 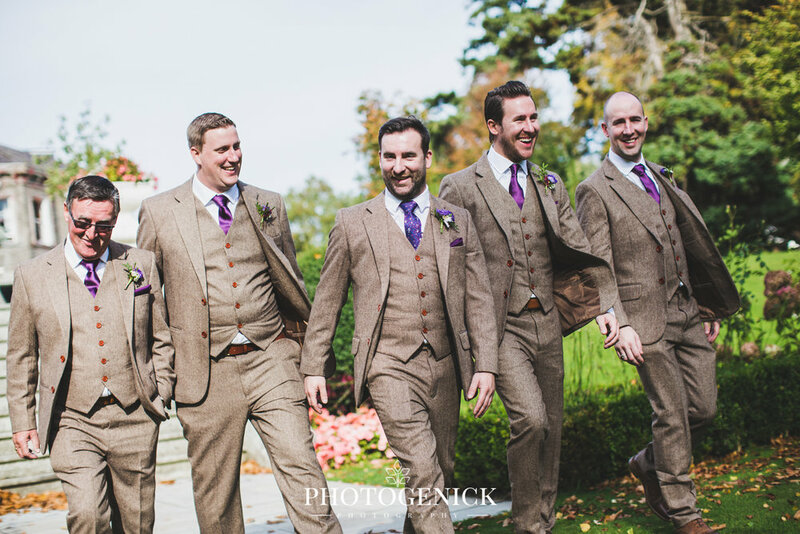 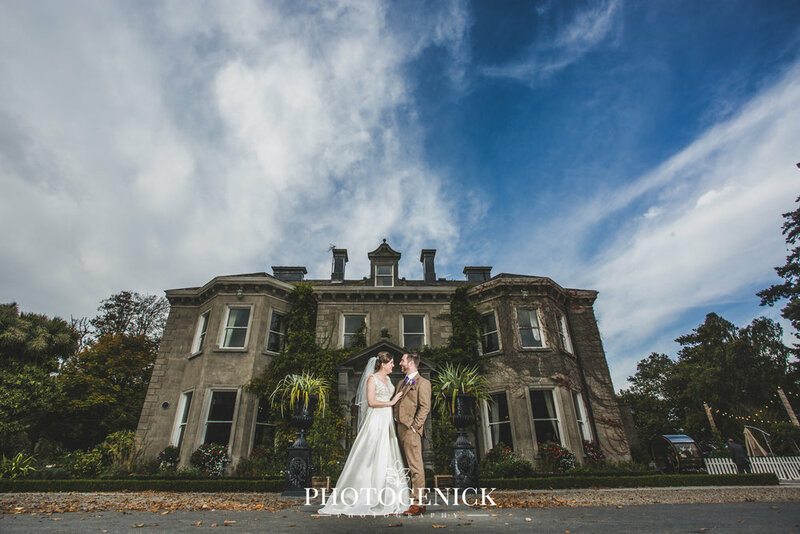 TINAKILLY HOUSE, WICKLOW, IRELAND WEDDING PHOTOGRAPHERS.